Diverse online assistants penetrated with our life years ago. Imagine your everyday life without laptops, smartphones, and tablets. It sounds like a nightmare. Traditionally, mobile devices are associated with entertainment, like playing online games, listening to music, watching YouTube, films, etc. However, they can serve the good turn with studying. There are lots and lots of Android apps anyone can download for free on Google Play. Looking for some extra valuable information or aid in education, keep an eye out for fee-paying Android apps. Usually, that sort of programs provides extra opportunities for learning. Here’s our list of top 10 Android apps, both free and paid, which are very helpful when studying in college. 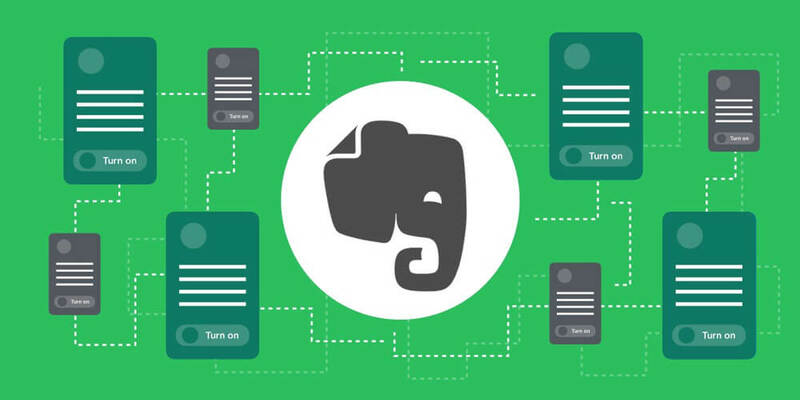 Evernote starts our list of 10 best Android apps. Being one of the most powerful tools for making notes, it can`t be considered as a simple editing program. 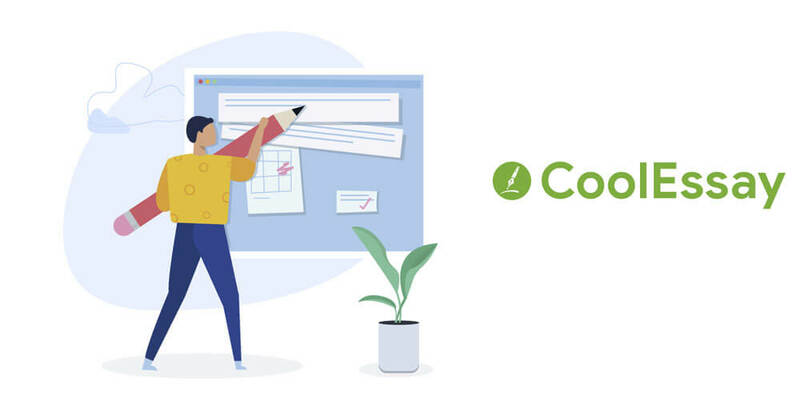 Its functionality impresses insofar as very few have tried all the features provided by Evernote. Users are able to make notes of lectures, add pictures, create a database, prompts, mark maps with all the necessary directions, photos from camera and GPS-location. The Android app processes voice prompts and converts sound in written form. It is the right thing for the students. Mind the price – $34.99 per year or a free one with some limited functions. Adobe is also among top Android apps for learners. Being a student nowadays is not quite the same as it was actually 20-30 years ago. You don`t have to spend hours in the library. Instead, mind a powerful text processor that is able to read different document formats. That is the point Adobe makes a specialty of. The suite includes a number of programs significant for any student that is Adobe Reader, Audition, Photoshop, Premiere Pro, and others. The Android app is as powerful as the PC one. Unfortunately, Adobe pack can`t be acquired for free, but the students get a striking discount. Prove that you are a student or teacher and buy it for $19.99 per month. The full cost is $52.99. Feel the difference. Students’ life is all about lectures, tests, exams…. studying in short. Naturally, learners also try to find some time for other activities, like hangouts, sports, and hobbies. Sometimes, especially when it comes to finals week students deal with the lack of time to write all those necessary essays. So, looking for a cheap essay writer? Make a point of Coolessay. Any essay or paperwork can be ordered directly from their Android app. Download it on Google Play for free and select the best writer to meet your demands. Every writer has their own rate, reviews, and specialty. You can also ask for urgent assistance, being on an exam, and get it from the expert. So, get ready and add funds to your Android app account well in advance. An Android app any office worker keeps at his fingertips. It is very practical for students too. 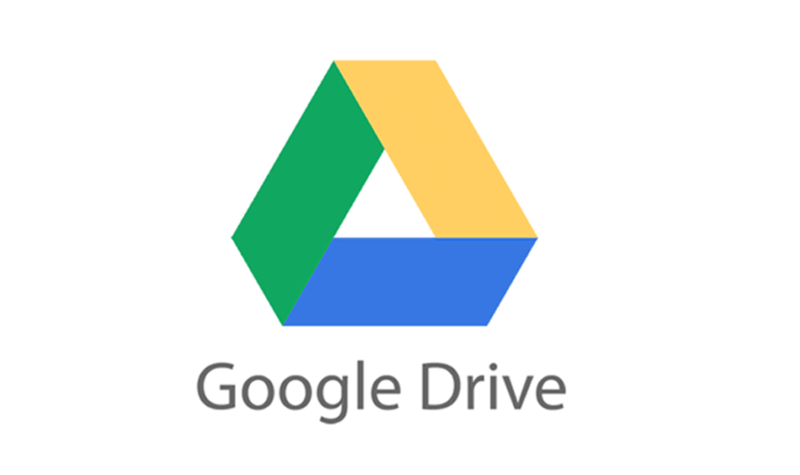 Google Drive has got a powerful package of both PC and Android apps, like Google Docs, Slides, and Sheets. Google Keep makes it available to take notes in text, photo, and voice formats. Any document can be shared and managed by every person that has got access. Therewith, users get 15 GB of cloud storage which can be increased for extra pay. Life on campus often turns into a real mess. Lectures, seminars, sports clubs, social activity, college parties affect your ordered life. After a shakedown or high-stress exam, it’s always difficult to puzzle out what comes next. 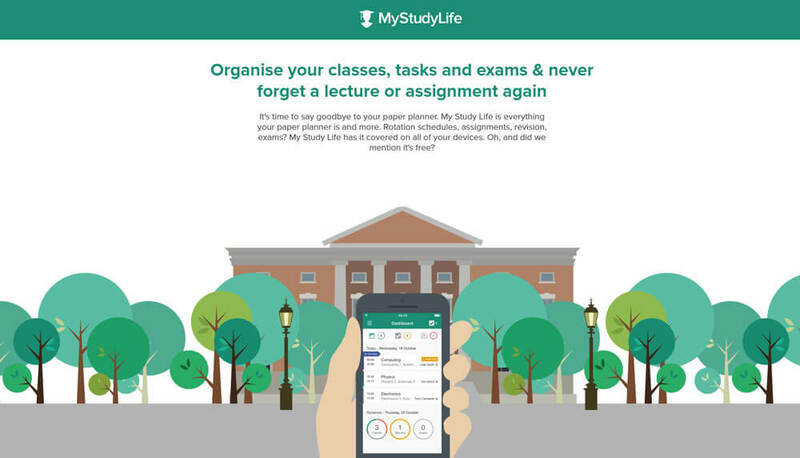 My Study Life is an Android app that gives a hand with everyday plans and schedule. Works offline, so, Wi-Fi access is unessential. Microsoft provides a full suite of its software for students and teachers for free. All you need is to enter college email while subscribing on the official website. After, the user gets access to Microsoft Word, PowerPoint, Excel, and other programs that can be downloaded on a smartphone or tablet. Hate lectures and dull noting? The most students do. 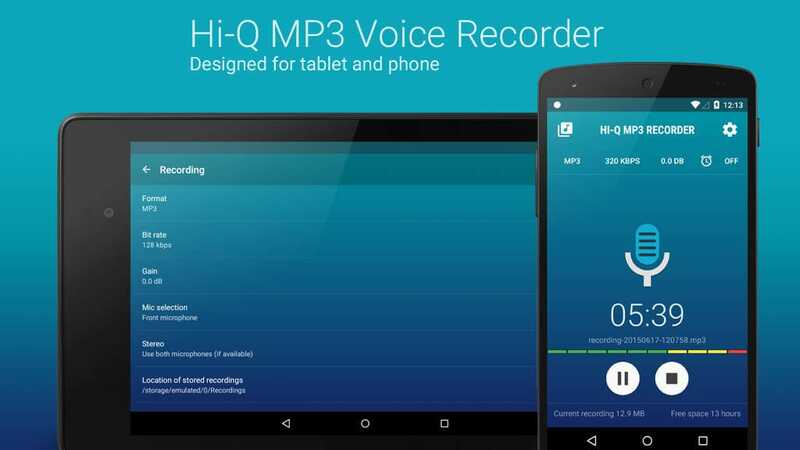 Voice Recorder is an Android app that addresses the issue. It works in mp3 format which makes the soundtrack readable on any device and player. The recording quality can be improved using external micro for those who always pick seats in the back row. Store the recording at Dropbox and automatically upload it if the internal drive is full. A full version of Android app costs $3.49. You can also test free version for recording tracks up to 10 minutes. Need to stay ahead of the curve among course mates? Mind downloading edX for free on Google Play. It doesn’t make the list of top apps for Android, as most students consider they get new info in classes above and beyond. If you are one who wants to get the most of their college years, download and try edX. 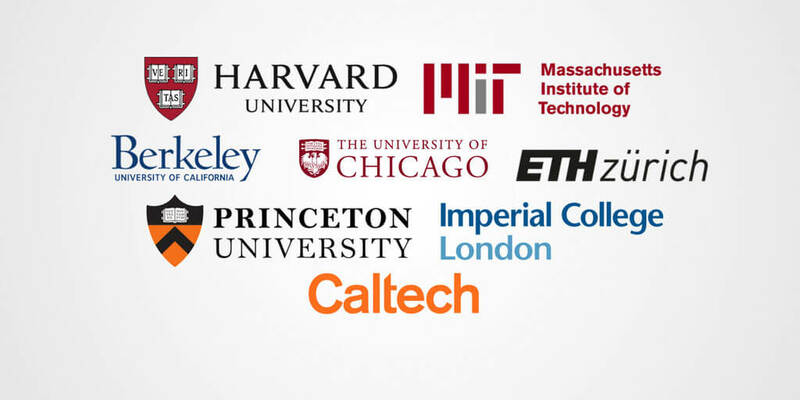 The Android app contains additional free courses from the top colleges and universities across the world, like MIT, Yale, Harvard, Princeton, Columbia, and others. Extra courses will certainly increase your workload as well as chances to get more a rewarding position after college. Grammarly Keyboard makes the list of top Android apps 2018. 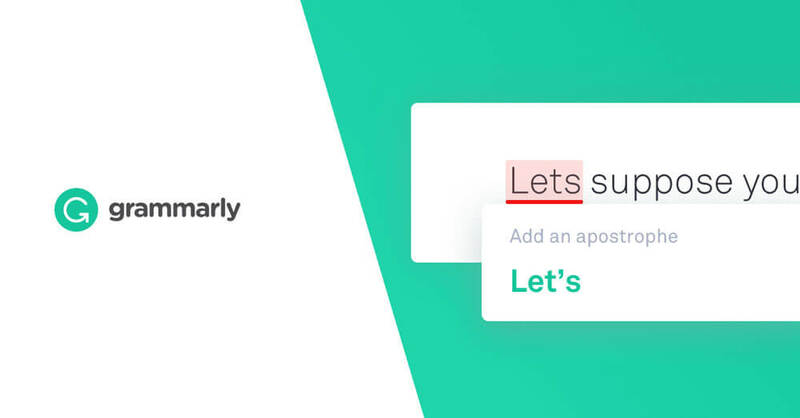 Grammarly is a well-known service for writers and journalists that checks the text and points out spelling, grammar, punctuation problems. It offers options to improve text with the explanation of each specific problem. In 2018, the developers have released a free Android app that comprises all the most important functions of the full version. It suggests replacement options for areas of concern just while you are tapping. Most top universities provide students with own Android apps. You`d better check for one, to keep abreast of the things going on around campus. Android app for a huge college/university probably has up-to-date information about entire activities roundabout. Studying in a college is really demanding. It requires much effort, and a common student can hardly cope without any external assistance. So, we’ve gathered together top Android apps that can aid in studying.